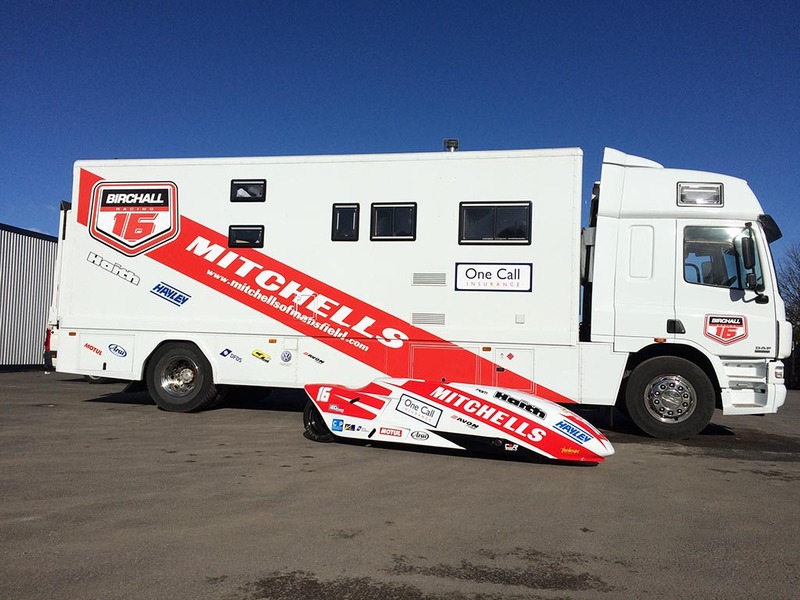 There is a change in the venue for the final round of the British Sidecar championship as they will now not be at the British Superbike championship round at Silverstone on Spetember 10. 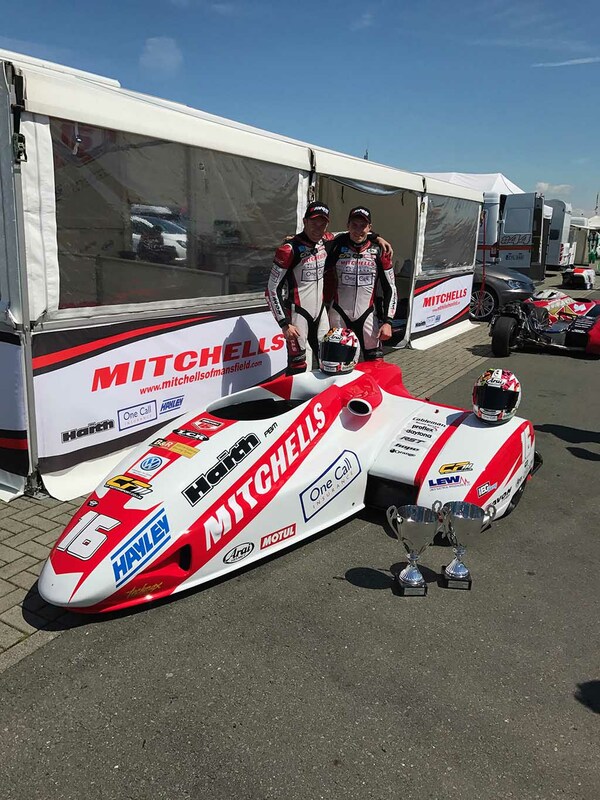 The venue has been changed to Cadwell Park over the weekend of August 18/20 which benefits Ben and Tom Birchall as they would have been unable to contest the round at Silverstone as it clashes with the final round of the FIM World Sidecar Championship. 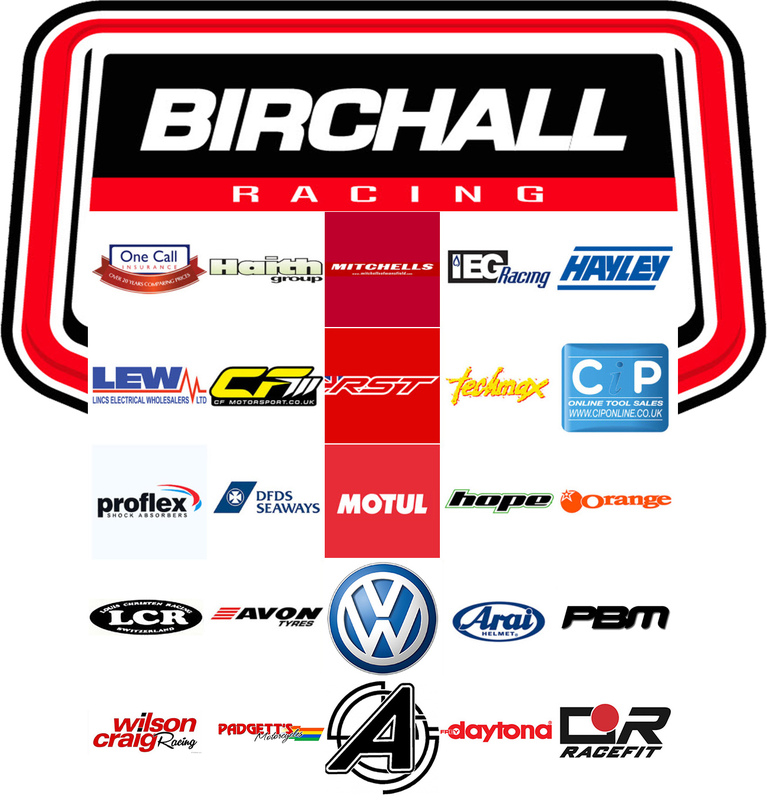 “it has been a while since we rode at Cadwell so we are looking forward to racing there.